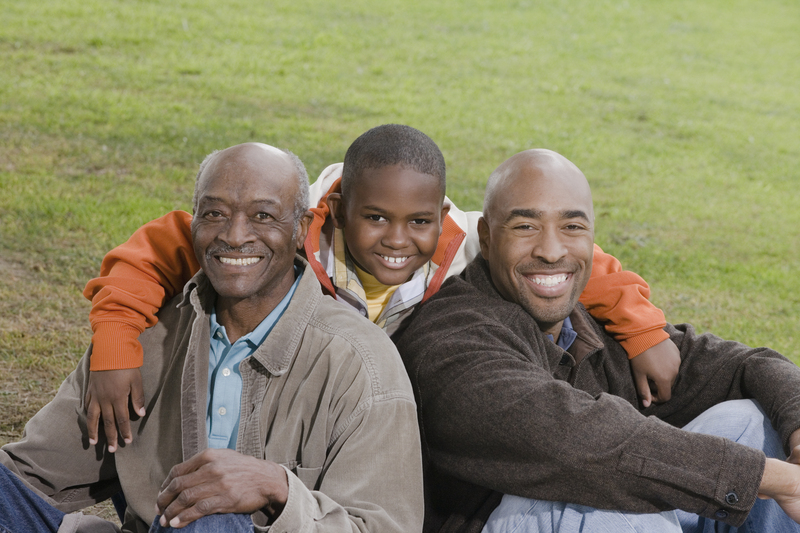 To reflect the diverse range of experiences and realities of African American fathers, scholars have taken a more socially-embedded approach to understanding fatherhood in African American families including understanding the ways that they impact their children’s development (Billingsley, 1970; Bowman, 1990; McAdoo & McAdoo, 2002). Much of this research has challenged earlier, more-deficit based perspectives of African American fathers (e.g., Cabrera et al., 2008; McAdoo, 1988). This investigation explores factors associated with African American fathers’ parenting ideologies as well as how these beliefs and attitudes are associated with parental involvement. Specifically, this study examines whether African American fathers’ intergenerational influences (e.g., relationship with dad, parents’ relationship with one another) are associated with their fatherhood ideologies/beliefs and parenting practices. An additional goal of this investigation is to explore the co-parenting relationship as a moderator. This investigation includes focus group and survey data.